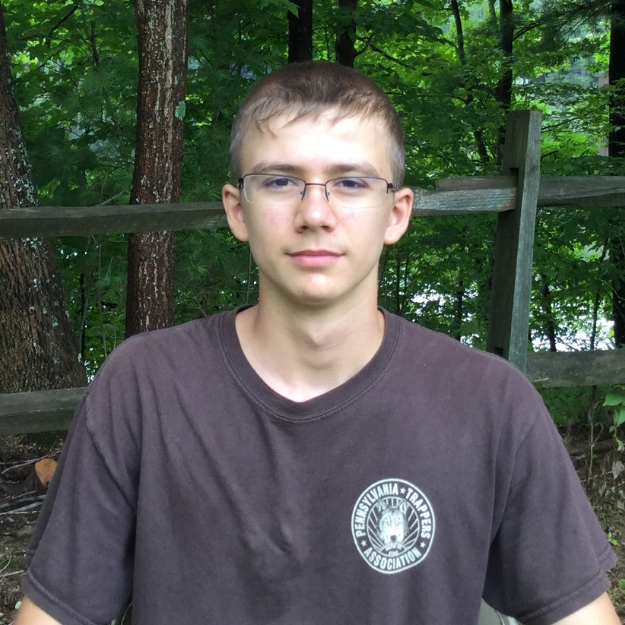 This weeks blog post was written by Zachary M., a Gobblers alumni! In his blog, he gives us some taxidermy benefits and history, as well as information about how he became interested in the subject! One thing many hunters and trappers have on their mind with the upcoming seasons is the chance at harvesting a trophy animal. Each year sportsmen make once in a lifetime/unique harvests, so many people decide to mount the animal, which really shows how much that animal meant to them. The word taxidermy comes from the Greek words “taxis” or arrangement, and “derma” which means skin. Quite literally a taxidermist arranges the skin or cape of the animal, to make it look realistic. There are many different ways to accomplish the goal of preserving the animal and making it realistic. For example, one could tan the hide of a woodchuck, then fit it to a foam reconstruction of the body, to create a mount. Someone else could use an older method such as wrapping wood excelsior with thread, creating every piece of the body one by one. Either way, taxidermy is a great way to preserve memories of a special hunt. 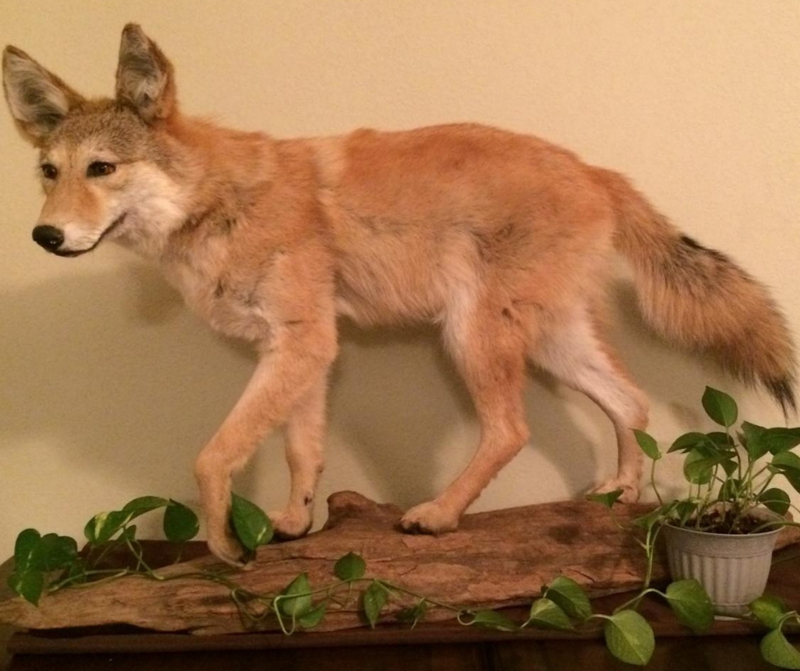 The first mount I ever did, which was also my first coyote. 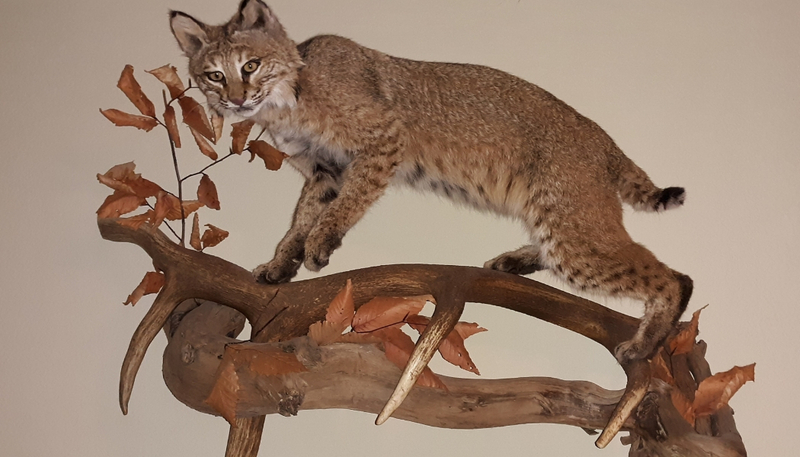 Taxidermy not only creates a lasting recreation of a trophy animal, but it can also be useful for scientific examination, educational demonstrations, and as an art form. I got involved with taxidermy through my local taxidermist. 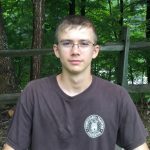 He had a youth group, which did various outdoor activities. One of the things that he did, was help kids do their own taxidermy work. Whenever anyone wanted to mount something they had harvested, he would gather all of the materials, prepare the skin, and show them how to mount it. Currently, I do a couple bigger projects annually, and multiple small projects completely on my own, such as European Mounts, turkey plaques, hide tanning, etc. I am still learning the trade, and I encourage everyone to try their hand at it. It is a fun and rewarding enterprise to take part in. The image used in this post was taken by Callie Burgess and sourced from Flickr Creative Commons, to view her original image click here!